(2016). Two Robust Fuzzy Regression Models and Their Applications in Predicting Imperfections of Cotton Yarn. Journal of Textiles and Polymers, 4(2), 60-68.
. "Two Robust Fuzzy Regression Models and Their Applications in Predicting Imperfections of Cotton Yarn". Journal of Textiles and Polymers, 4, 2, 2016, 60-68. (2016). 'Two Robust Fuzzy Regression Models and Their Applications in Predicting Imperfections of Cotton Yarn', Journal of Textiles and Polymers, 4(2), pp. 60-68. Two Robust Fuzzy Regression Models and Their Applications in Predicting Imperfections of Cotton Yarn. 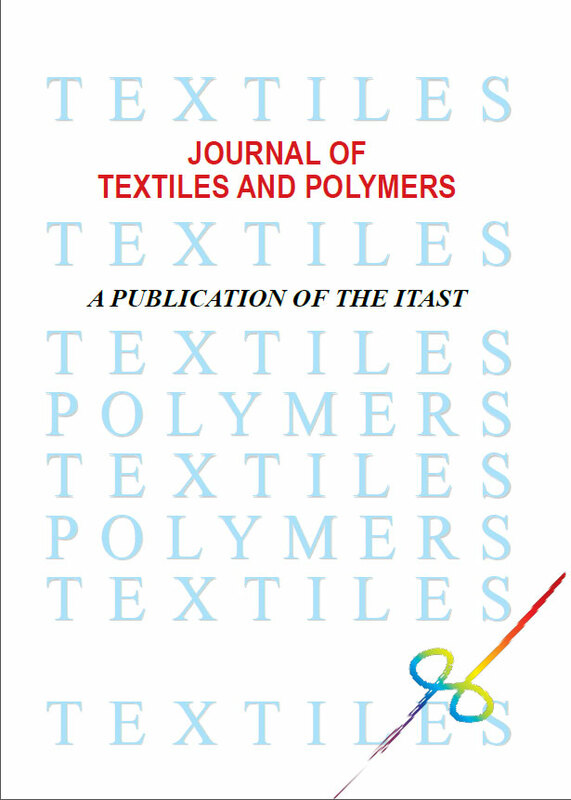 Journal of Textiles and Polymers, 2016; 4(2): 60-68.